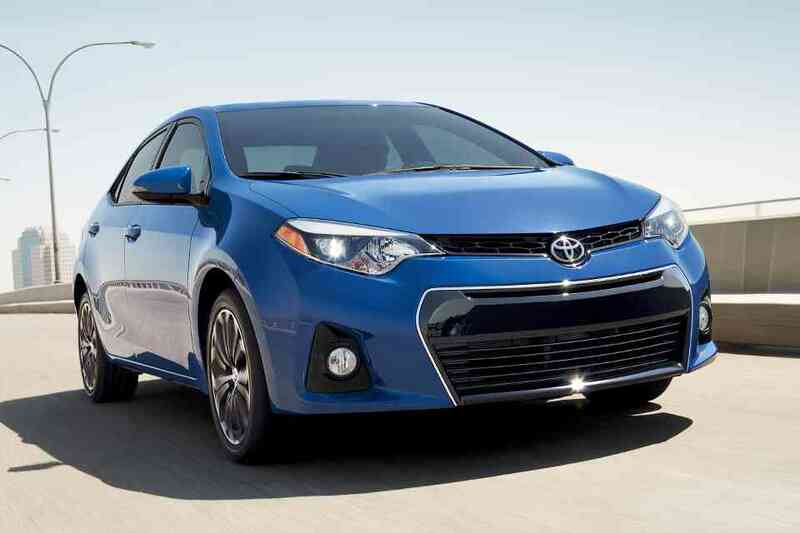 Did you know that City Toyota has new Toyotas that you can rent? These Toyotas are in beautiful condition and are available at very low rental rates. Plus, you can rent them right here at the dealership. Try before you buy! Spend a day or two driving the exact model you’re considering buying. Rent while we repair! If your Toyota is in for Service, a rental Toyota can be a fun and convenient option to get around while we get it done. Make room for friends or family! If you need a bigger car for out-of-town visitors, we have lots of great choices. Pick the perfect getaway vehicle! Going on a road trip? Rent a Toyota that’s just right for your trip: better mileage, 4-wheel drive, more cargo space, more seats, etc. Make a special occasion really special! Whether it’s a big date, graduation, or just a night on the town, treat yourself to something special. Avoid commitment! Need a car for an extended period while you’re in the area but don’t want to actually own one? Rent it instead. Long term rental agreements are available. City Toyota’s rental counter is located inside our Service Center.